A picture from an Islay walking week a few years ago. 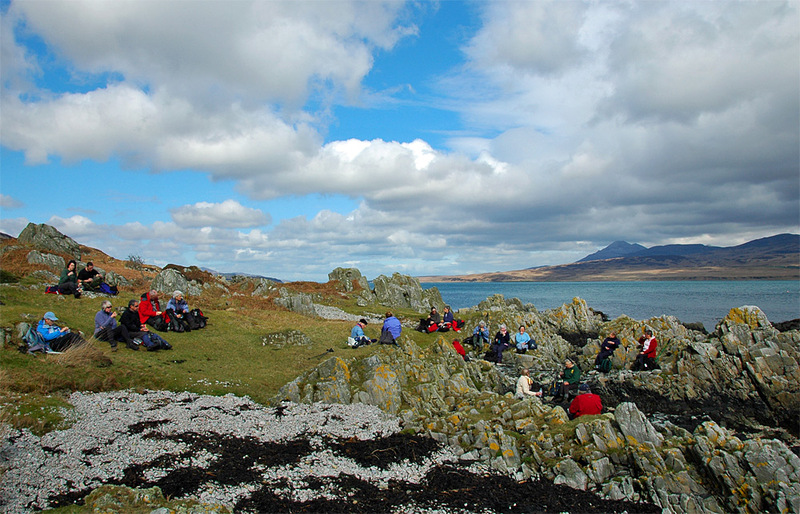 Lunch was near the shore of the Sound of Islay with the Paps of Jura visible in the distance. This entry was posted in Cloudy Weather, Landscape, Repost, Sunny Weather and tagged Islay, Paps of Jura, Sound of Islay by Armin Grewe. Bookmark the permalink.